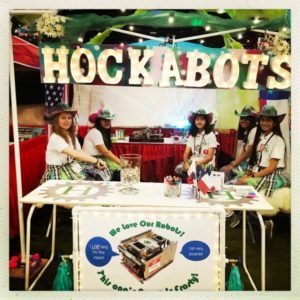 High Tech High Heels had the exciting opportunity to sponsor the Hockabots from The Hockaday School at the World FIRST Robotics competition in Houston, held April 18-21, 2018. The team had the opportunity to compete at the World level after advancing from the regional competition. 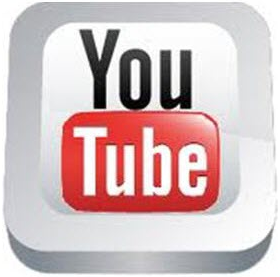 She went on to state that the group is expecting 10-20 returning and new members to join for the next year, and are also planning STEM programs and activities involving multiple ages and grade levels. 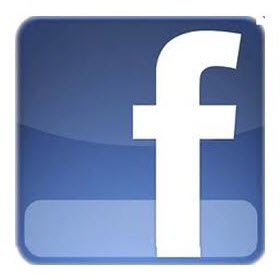 Baker also mentioned that they expect to have three to five teams compete at next year’s competition, as well. 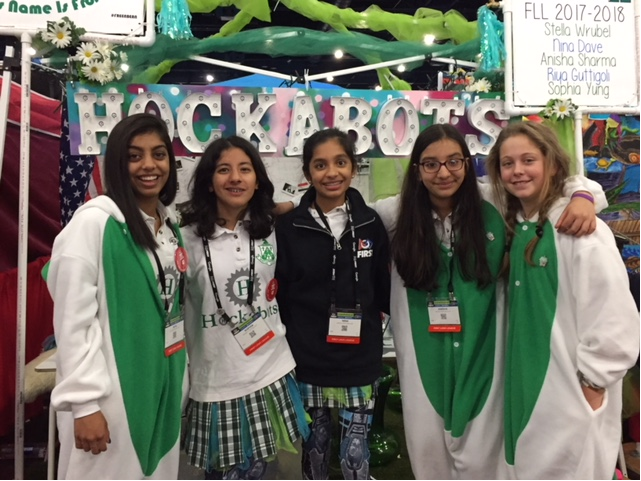 This team and competition, which teaches girls engineering skills and programming, exemplifies High Tech High Heels mission to engage in STEM events and enable young girls to take on careers in the industry. 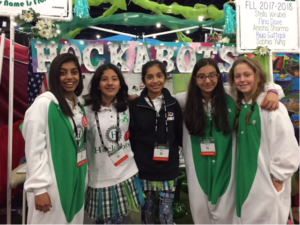 Find out how you can help HTHH support girls’ teams in the future in fun STEM events like this!